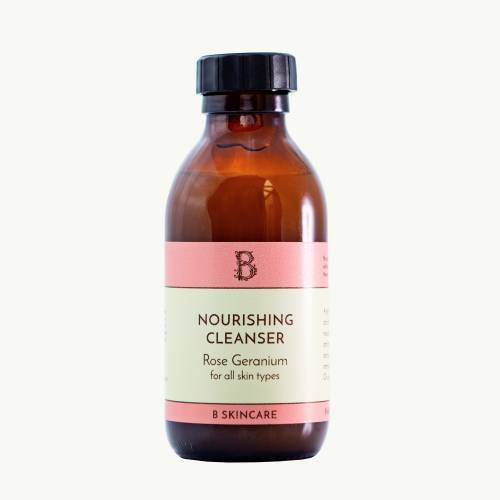 A gentle cleanser that removes dirt and makeup leaving skin feeling nourished, using rose geranium, ylang ylang, jojoba and tangerine. It smells lovely too! 150ml. Massage into skin and wipe off with a face cloth to remove makeup, avoiding eye area. 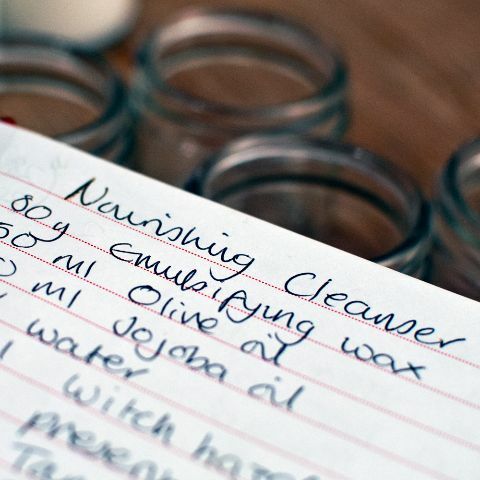 Or use in the shower as a face wash.
Aqua, Glycerin, Hamamelis Virginiana, Cetearyl Alcohol, Olea Europaea, Simmondsia Chinensis, Rosa Centifolia, Citrus Reticulata, Pelargonium Graveolens, Cananga Oderata, Dehydroacetic Acid, Benzyl Alcohol. 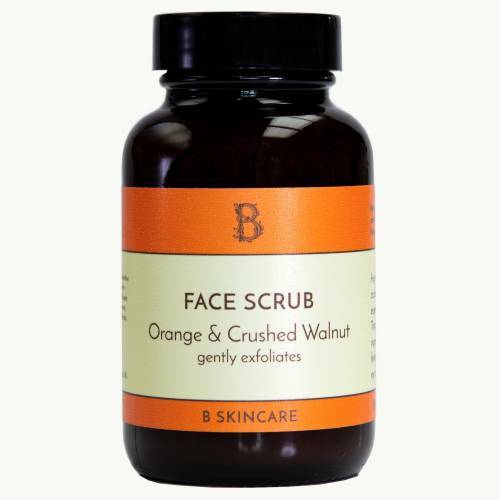 I have been using B Skincare's enriched moisturiser and nourishing cleanser for many years. I have sensitive skin and always find their products to be gentle and nourishing for my skin. The customer service is always excellent and I like to be able to support a small family business, as well as buy naturally produced products. I would highly recommend.